Did you know that you could help protect heritage just by shopping on Amazon? That’s right – shopping! Culture is under threat across the globe and the Antiquities Coalition is implementing projects for protecting heritage and developing distinctive research to identify new solutions to this crisis. 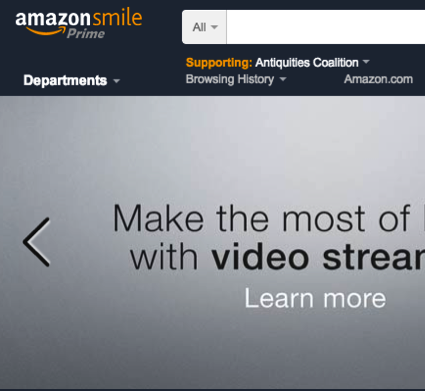 You can help be a part of the solution to #CultureUnderThreat simply by shopping at AmazonSmile. 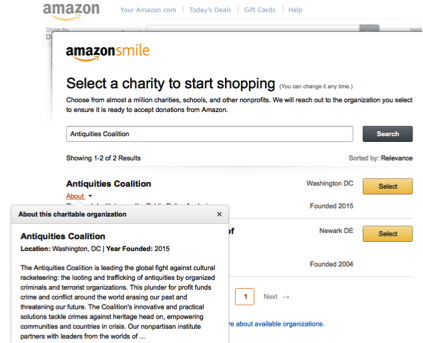 By using smile.amazon.com, a portion of your purchase is donated to the Antiquities Coalition. It’s easy to set up and the best part is, it’s free! 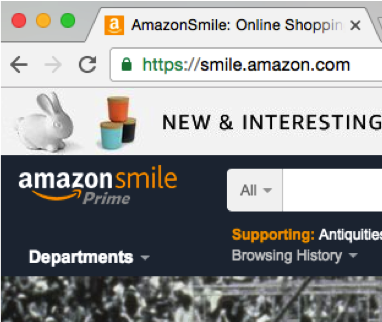 So what’s the difference between what’s available on amazon.com versus smile.amazon.com? There is no difference at all, same products, same prices and same service. 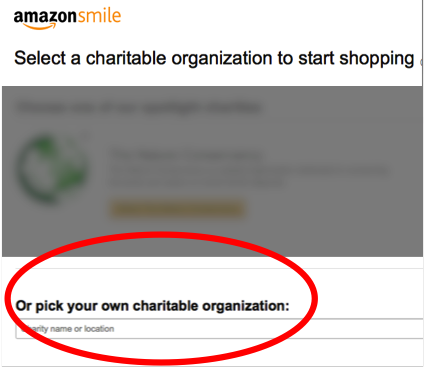 Using AmazonSmile automatically donates 0.5% of your purchase to the organization. Everything from clothes to cleaning products to collectibles purchased on AmazonSmile can help contribute to protecting our cultural heritage. Don’t just shop, shop with a purpose, spend on the items you need today to help us save history for tomorrow. 4. Let the shopping commence!